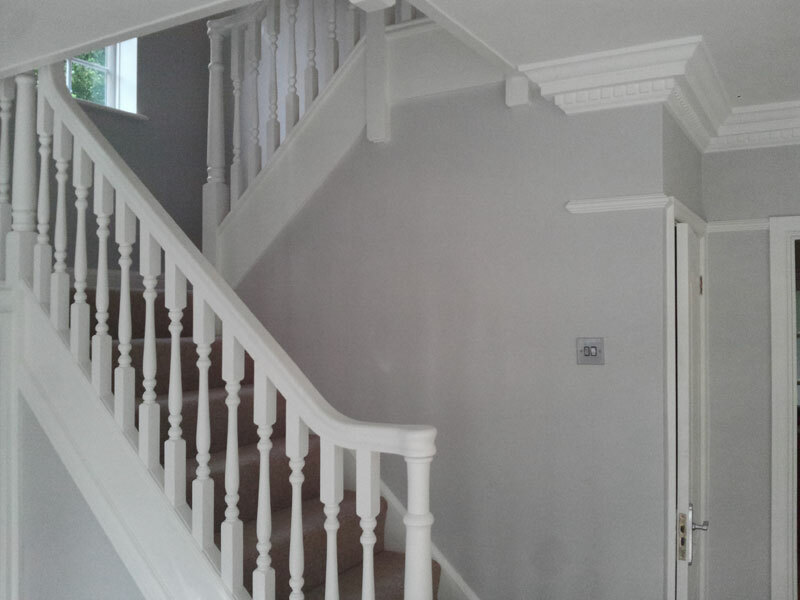 We offer a high quality painting and decorating service at competitive rates. 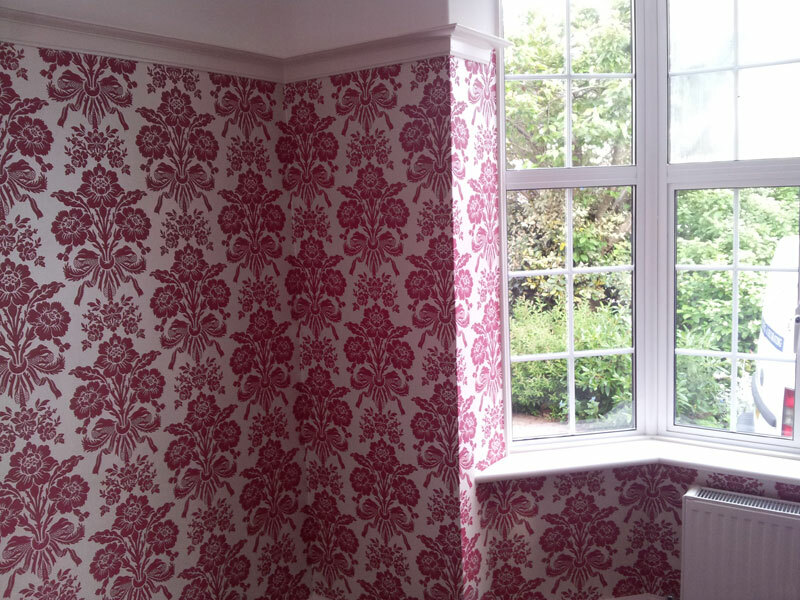 All our work is carried out in a clean and professional manner using the best quality materials. 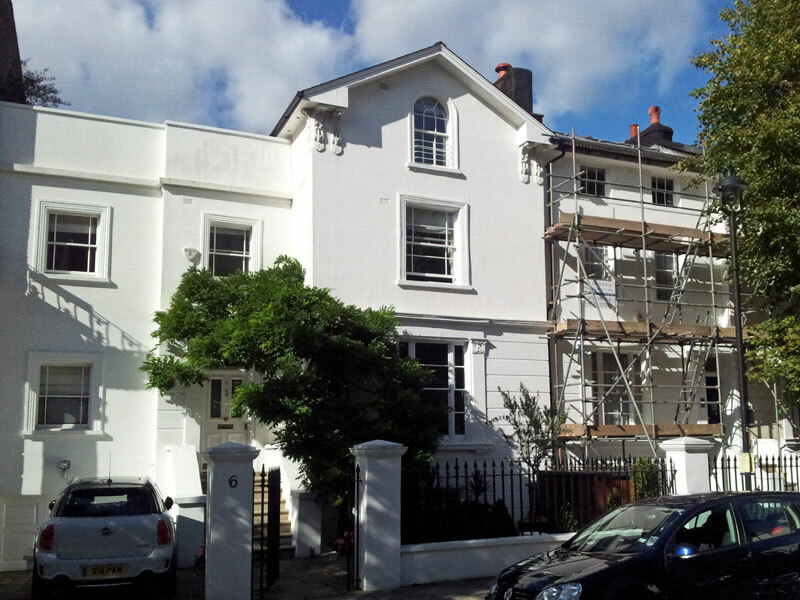 Low odour and environmentally friendly paints can be used on request. With an attention to detail and a passion for perfection all our projects are finished to the complete satisfaction of our clients. We are a family run business based in Pinner, Middlesex serving all the surrounding areas including Buckinghamshire, Berkshire, Hertfordshire, West and Northwest London. 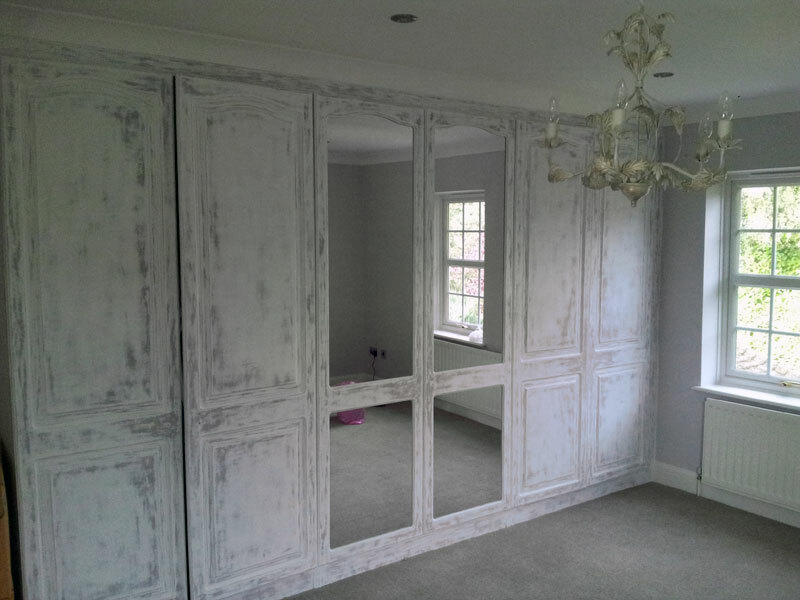 With over 25 years of experience we offer a fully qualified and insured service that incorporates expertise, friendly advice and quality workmanship. Every project is delivered to the highest possible standards using the best quality materials and to the complete satisfaction of our clients. Pinner, Ruislip, Eastcote, Northwood, Hatch End, Ickenham, Harefield, Moor Park, Maple Cross, Rickmansworth, Chorleywood, Harrow, Stanmore, Kenton, Colindale, Burnt Oak, Edgware, Bushey, Elstree,Watford, Denham, Gerrards Cross, Chalfont St Peter, Chalfont St Giles, Seer Green, Iver Heath, Stoke Poges, Wexham, Iver, Langley, Wembley, Ealing Hanwell. Copyright © Simon Denyer 2013-16. All rights reserved. Website by Thames Web Design.